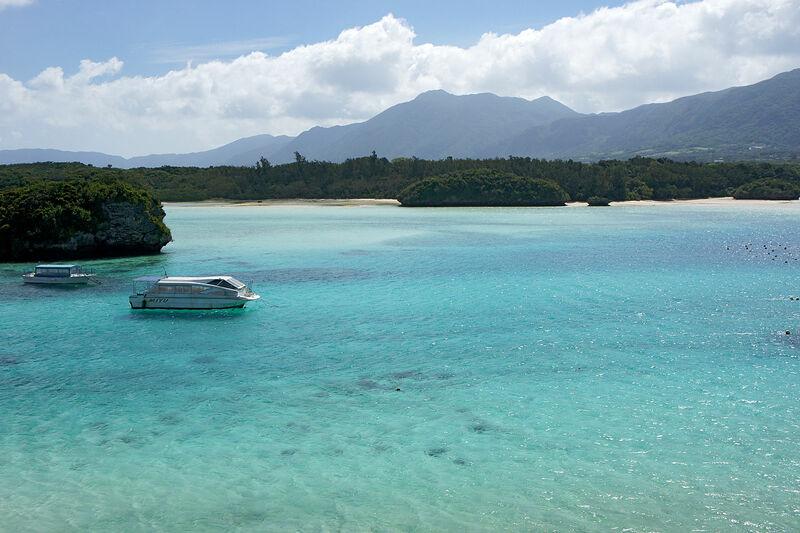 Welcome to Yaeyamaso, a Minshuku on Ishigakijima. 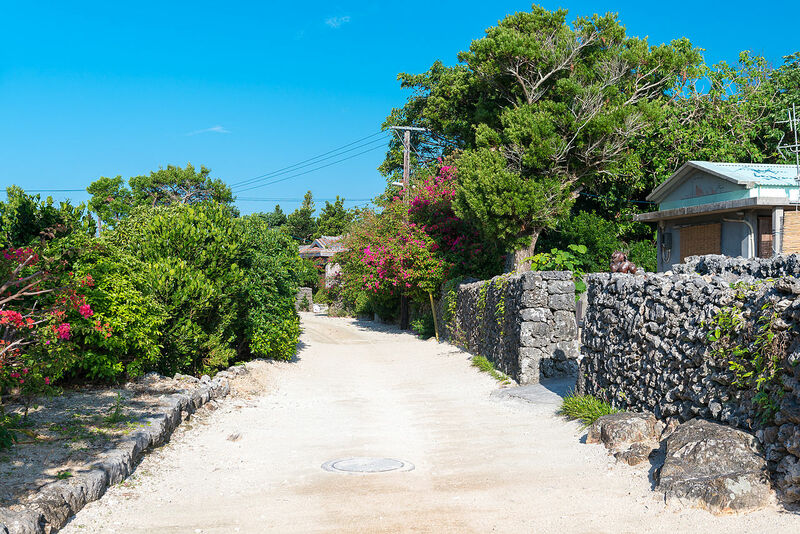 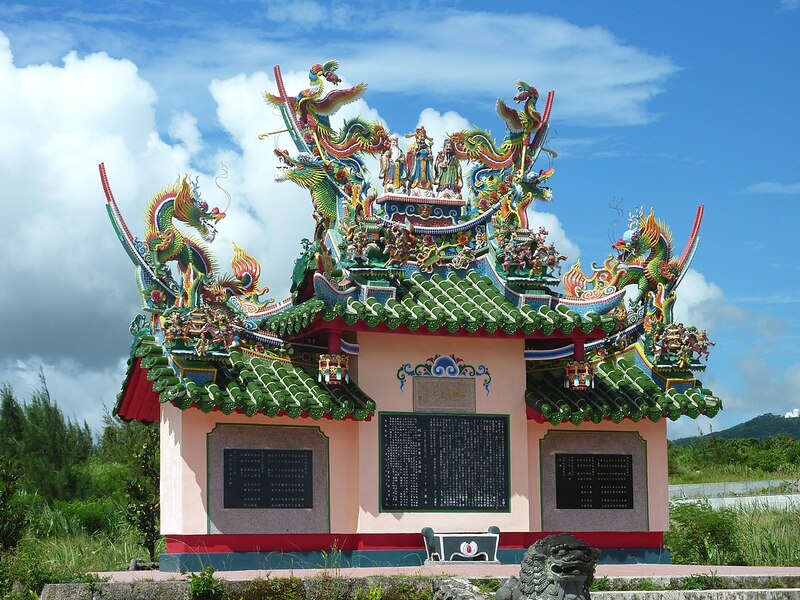 This very pleasant Minshuku is filled with beautiful decoration which bursting with the taste of nature from in and around Ishigakijima Island. 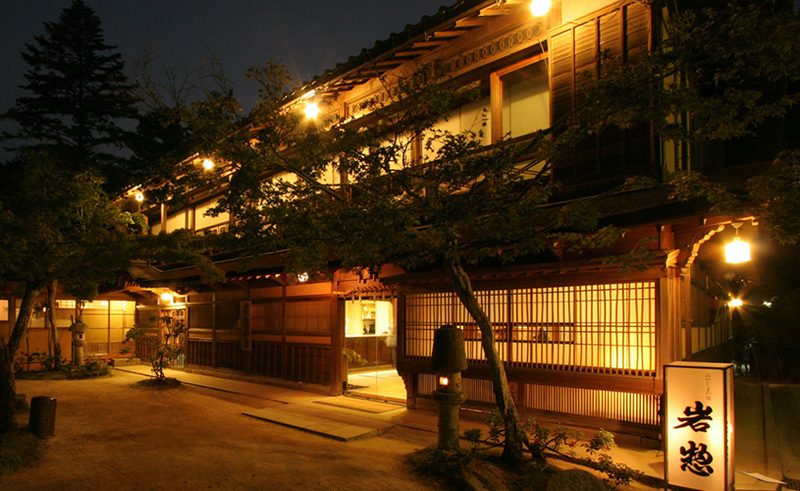 You will always feel the warmth of the ryokan staff as they make you feel welcome and happy. 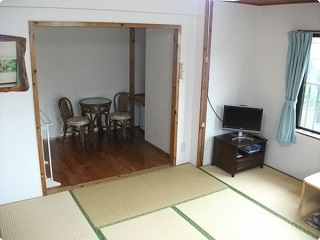 You can also enjoy the traditional Japanese styled parts of this ryokan.